Taking their name from the United Nations Convention on the Rights of the Child (UNCRC), which entitles children and young people who have been abused or neglected to recover in environments where their health, self-respect and dignity are nurtured, Article 39 is a charity that fights for the rights of children living in state and privately-run institutions. The Article 39 team reached out to us at the start of 2018, asking for our help to launch a website before the start of the summer, to directly appeal to the children that need their support. The target audience was to be children in institutional care and custody, who are between the ages of 12 and 18 years old. 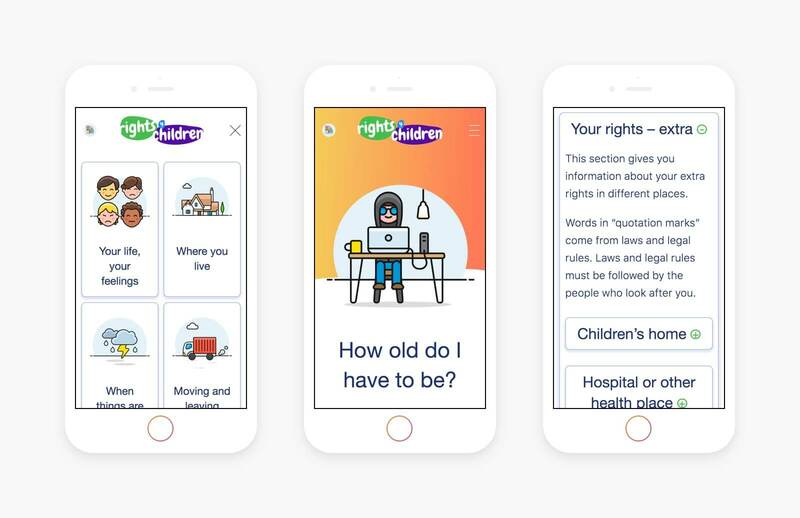 So as well as being the best online resource for information around children’s rights, it also needed to be engaging to this age group, and easy to use. 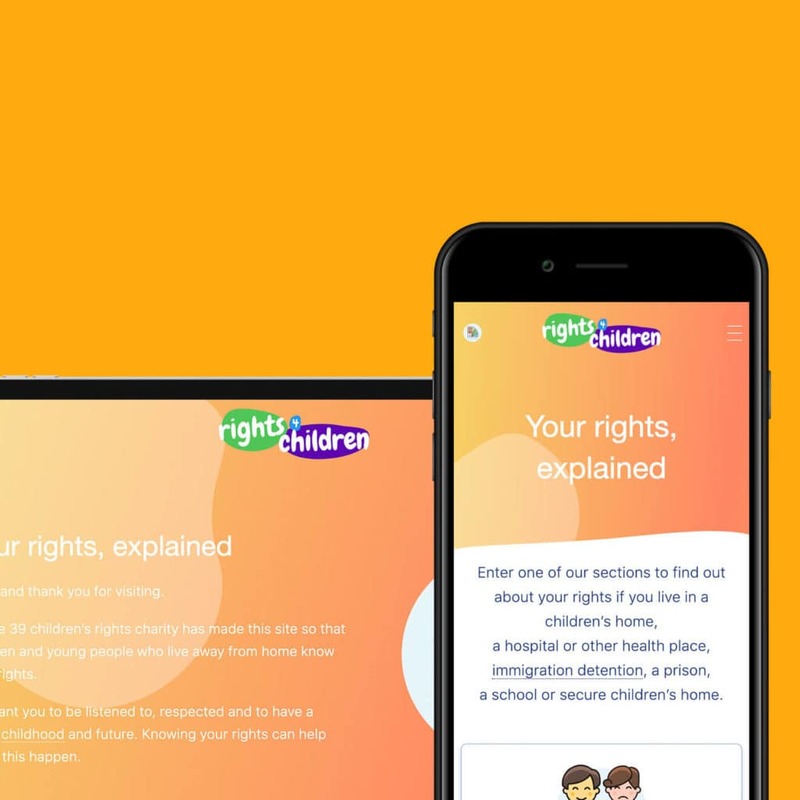 In a first for us, this project involved the target audience – the vulnerable children who would be likely to use the completed website – right from the start. 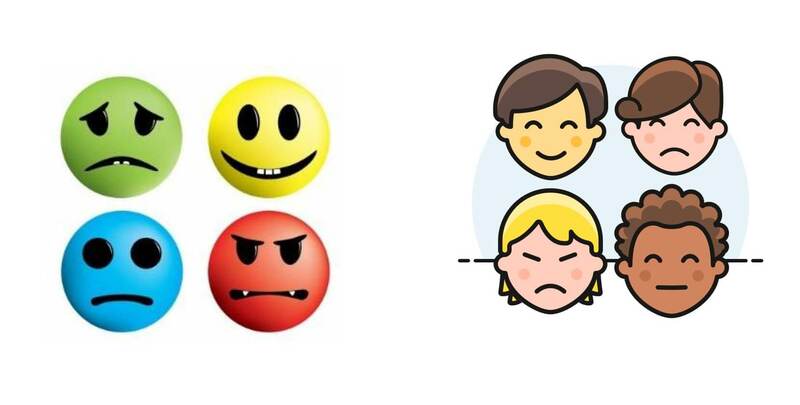 Each section of the site is based around topics that the children said were important to them, and it was the children who selected the icons for each section from our designs, with young people from Lincolnshire secure unit even designing the prototype for the ‘Your life, your feelings’ section! It was a privilege to be able to work so closely with these children, and really helped us to better understand what they needed from the website. When starting a project, we often begin with some indication of branding or even an existing website to use as a foundation or inspiration for the new site. In this case, we were starting with no frame of reference when it came to design. This was both a challenging and exciting prospect for our team! UX. Custom Design. Responsive Theme Development. How to make the site equally engaging to adult carers. With these points in mind, our team created a very simply designed website that would appeal to both adults and children, and be easy to use. The design process was collaborative and iterative, involving our team, the team at Article 39, and of course the children who would be the site’s end users. 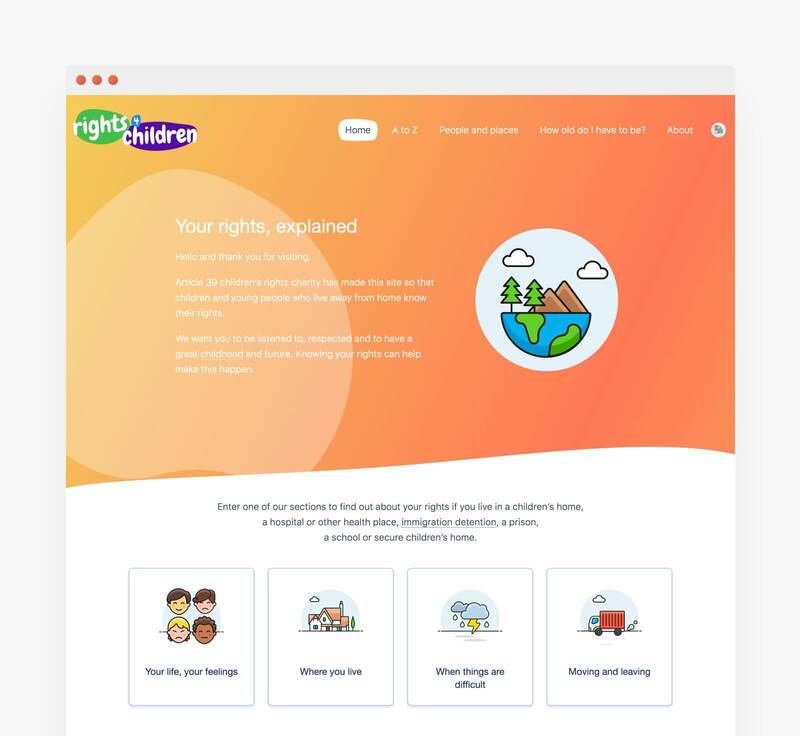 At each stage, we updated the designs based on feedback received, until we all agreed that we had created a high quality site that was simple enough for even the youngest children to use. A straightforward navigation menu with simple visual sub-menus makes it quick and easy for children to find the information that they need. To ensure the content is delivered as fast as possible, all of our assets are heavily optimised SVGs, allowing the focus to remain on the content that they visit the website for. The children were particularly impressed with our special features, including the ability to hover over potentially unfamiliar words or phrases, to bring up a description of what they mean, which they said was “cool.” They also loved being able change the background colour of the website via a colour-changing palette next to the menu. 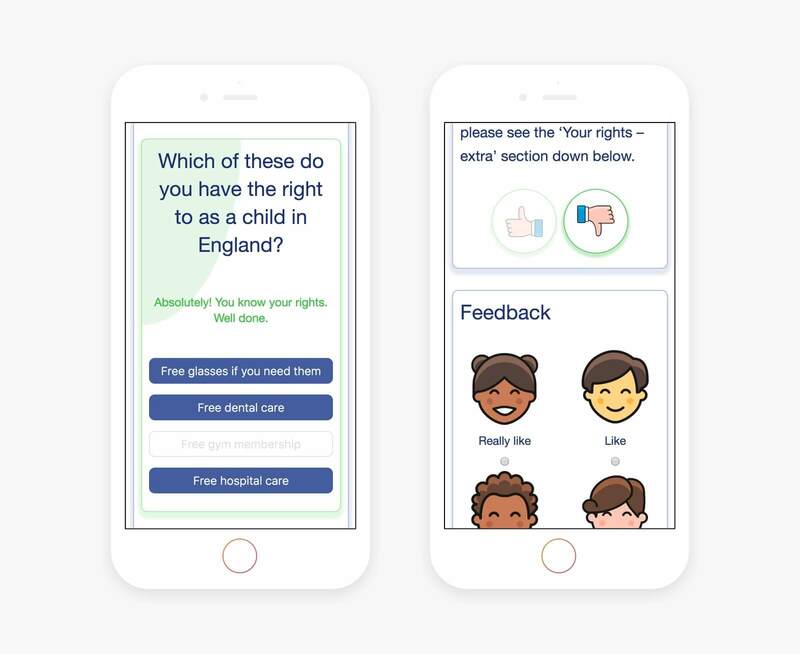 To make the mobile design as lean as possible, we went for a linear approach, and the end result was ‘a game changer’ for those young people who tested the site before launch. As expected, this platform was their preferred option, with the children saying that it was the easiest way for them to access it. The new website we created feels warm and caring, and is professional enough for older children and adults, while at the same time being fun and engaging, and easy to use for a younger audience. “It would have been useful to have a website like this when I first arrived at my secure children’s home”. And Ella, aged 18, who used to live in children’s homes, rang Article 39 directly to say that the website is “brilliant”, will help so many children and young people and she can’t wait to tell everyone about it! If you know of any young people and/or their carers, for whom this website would be useful, please do share it with them.